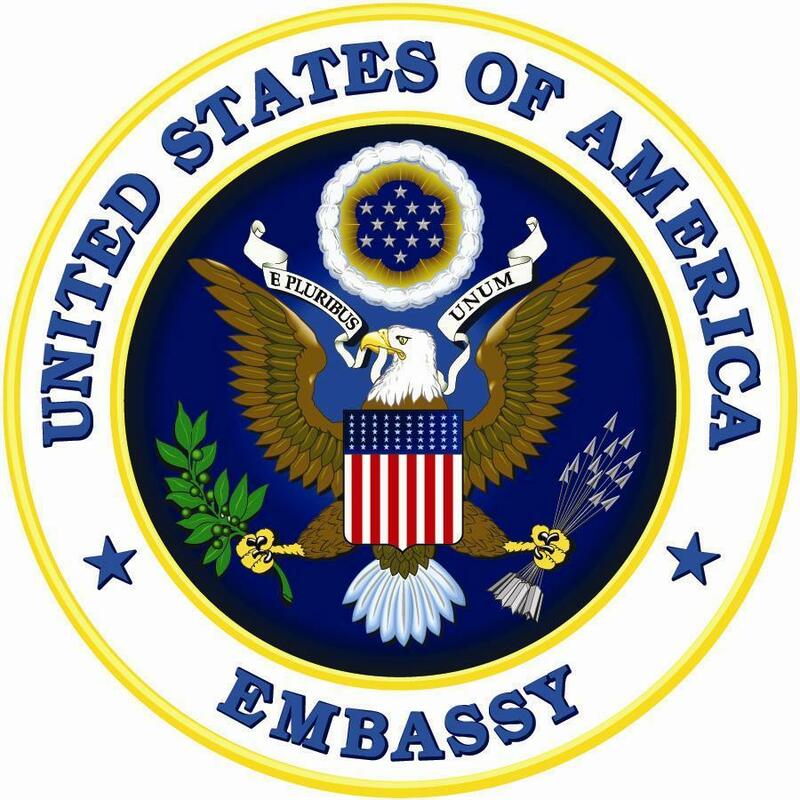 This research program refers to an array of development topics related to the quality of life of citizens and includes but is not limited to issues such as poverty, minimum wage, participation in the labor market, unemployment, informal economy, productivity, social protection, social dialogue and industrial relations and the like. 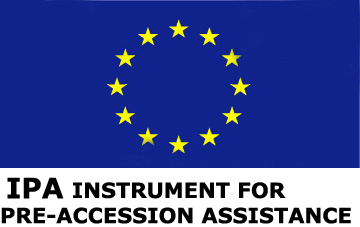 The objective of the project is to provide technical assistance to the Employment Service Agency for implementation of three distinct employment measures at the local level. The main objective of the project is to contribute to improvement of active labour market policies and boosting employment in Albania, Bosnia and Herzegovina and Macedonia. Overall objective of the project is to increase the activation of persons at risk of social exclusion in the labor market by improving their skills, education, qualification and facilitating their full integration into the society and the labor market. The objective of the research is to investigate if remittances sent to Macedonia, Albania and Serbia serve social protection for household members left behind. The purpose of the study is to develop a simulation of potential voucher system for social protection of individual members of the households receiving remittances in Macedonia. Тhe objective of the project is to improve the living standards and social inclusion, and to reduce poverty in Krusevo, through association (mini-clustering) of women for production and sale of local, domestic, traditional and ecological, home-made products.